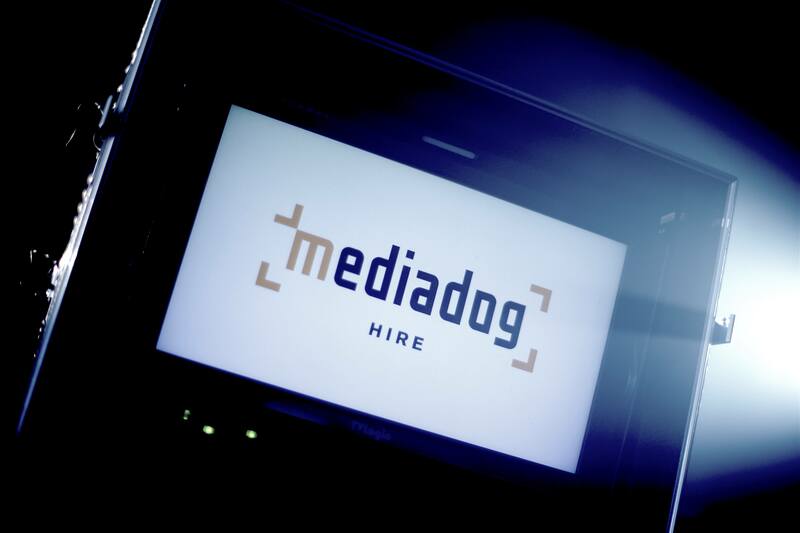 Here at media dog , we understand that supplying a drama camera package is a fine balancing act between fulfilling a crews wildest dreams and keeping within your productions difficult budget, and even if we say so ourselves we are pretty good at keeping everyone happy. 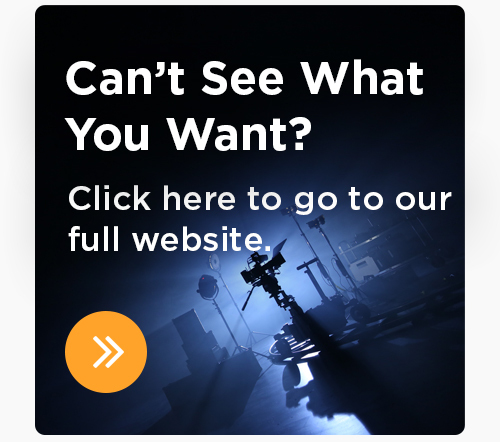 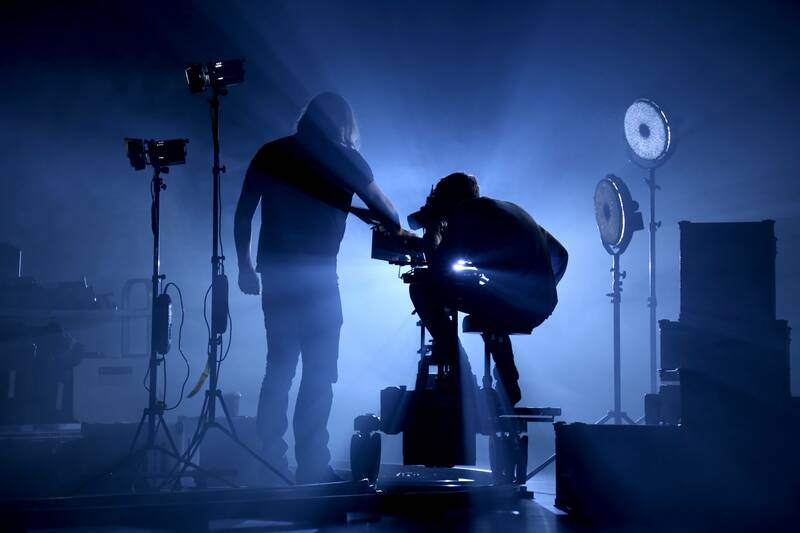 With over 20 years experience of supplying flagship TV Drama, Award winning Shorts and some very successful Full Length Features, our Drama department staff are perfectly placed to help bring your project to life within tight timescales and most importantly, within budget. 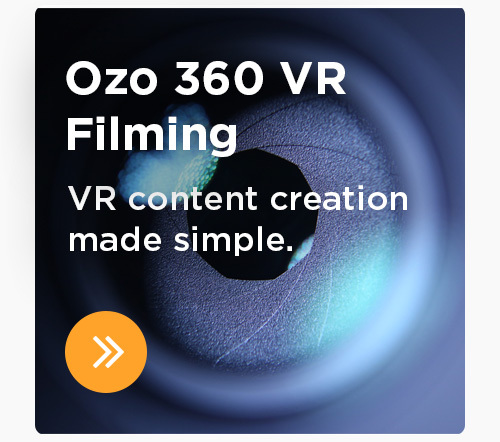 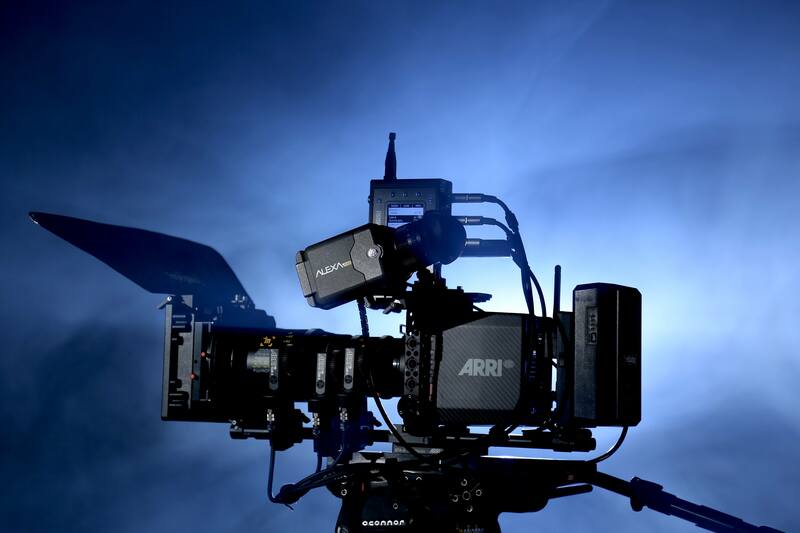 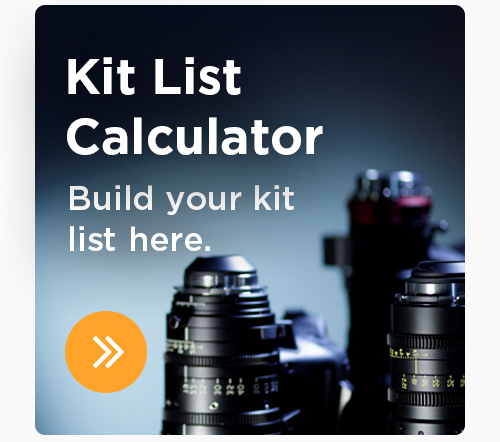 With our own fleet of Arri, Red, Sony and Canon Cameras, Lenses from Zeiss, Cooke and Arri and accessories and support kit from Arri, Preston, O'Connor and Ronford Baker we can build a package to suit all sizes of production, from a titles shoot to a full two camera drama shooting kit.